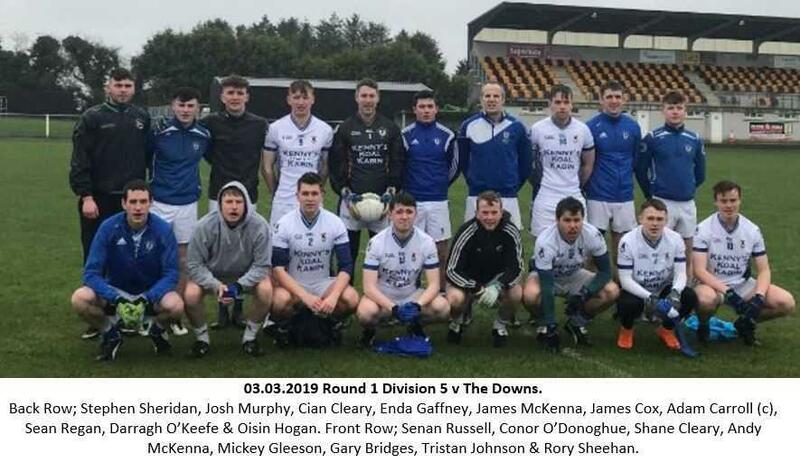 ACFL Division 1:St Loman’s Mullingar 0.15 Athlone 1.11St Loman’s hosted Athlone in Lakepoint Park last Friday night in an enthralling encounter which resulted in the Blues holding their ..
ACFL Division 3:Kilbeggan Shamrocks 2-08 St. Loman’s Mullingar 3-15St. 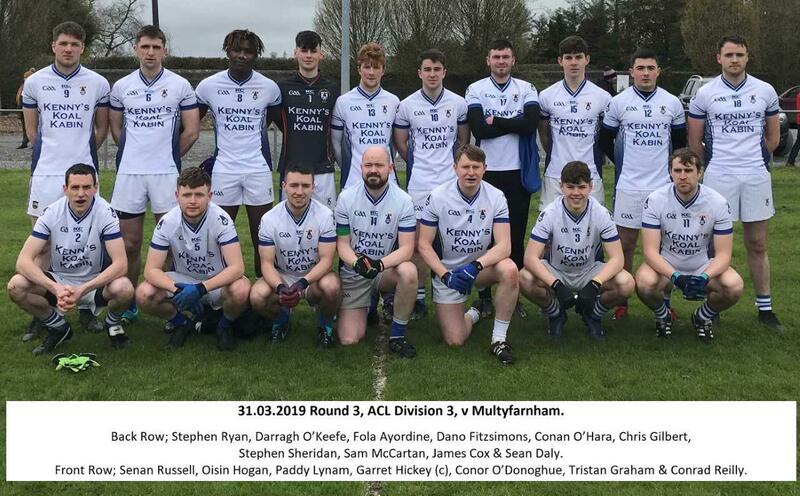 Loman’s Mullingar travelled south to Kilbeggan last Sunday morning to fulfil this re-fixed 4th Round league ..
ACFL Division 3:Multyfarnham 6-10 St. Loman’s Mullingar 2-11St. 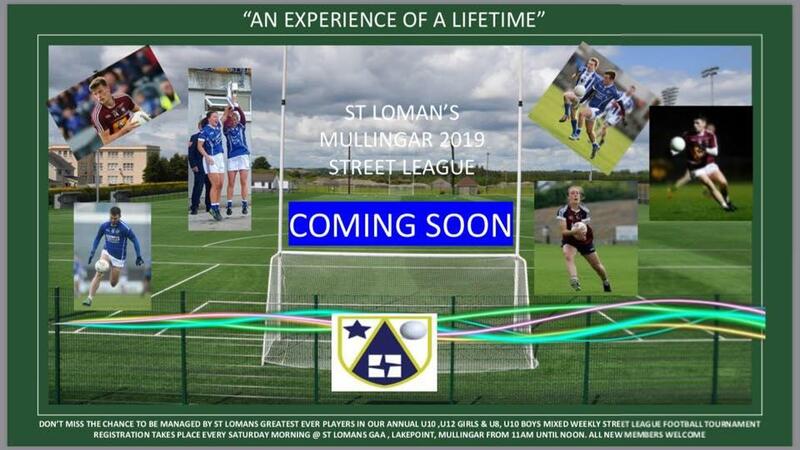 Loman’s took the short trip from Mullingar to Multyfarnham last Sunday morning to fulfil this 3rd Round league fixture. 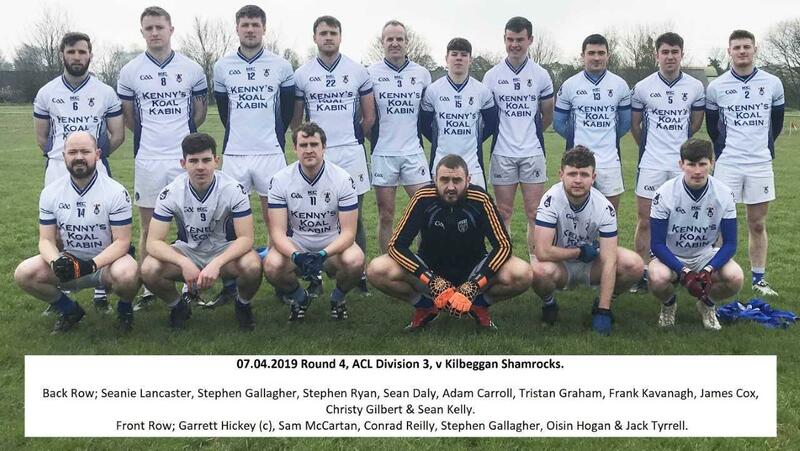 ..
ACFL Division 1:St Loman’s 1.12 Mullingar Shamrocks 1.08St Loman’s continued their unbeaten start to the 2019 League with a hard fought victory over neighbours and local rivals .. 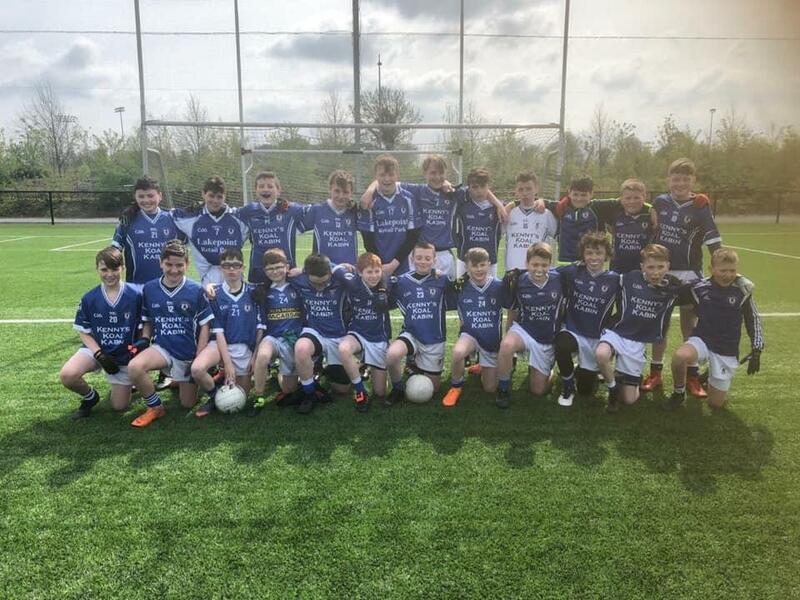 Under 13 Leinster League:Well done to our Under 13 Boys who beat Ferbane by a score-line of 2.06 to 2.04 to reach the final of the Leinster League. Well done lads on a fantastic achievement!Under 14 ..
Night at the Oskars 2019:All we can say is WOW!!! Oh what a night!! 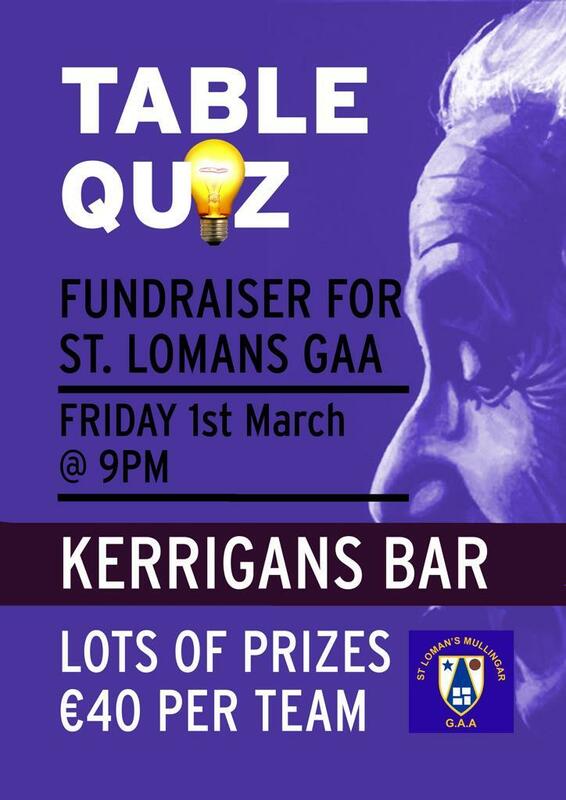 !A packed house in the Mullingar Park Hotel! We just want to say thank you to everyone who made the night such a success! 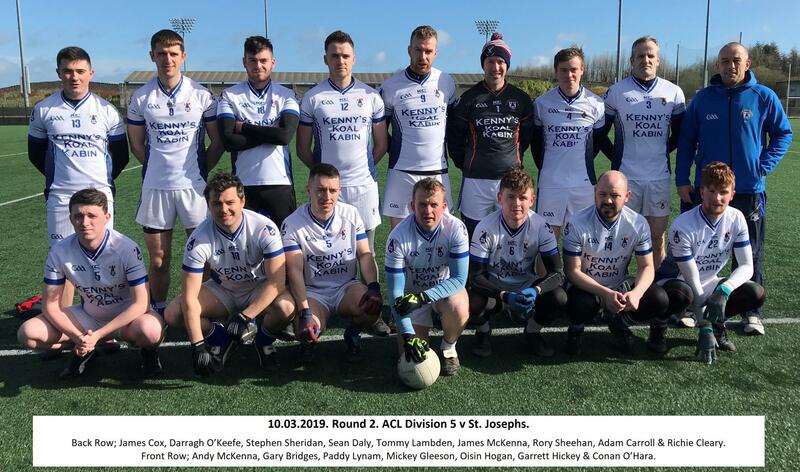 Well done ..
ACFL Division 1:St Loman’s 1.09 Tyrrellspass 1.06St Loman’s got their season underway with a win in Tyrrellspass last Saturday evening. On a day where conditions were difficult to .. Registration:Thank you to everyone who registered over the weekend. 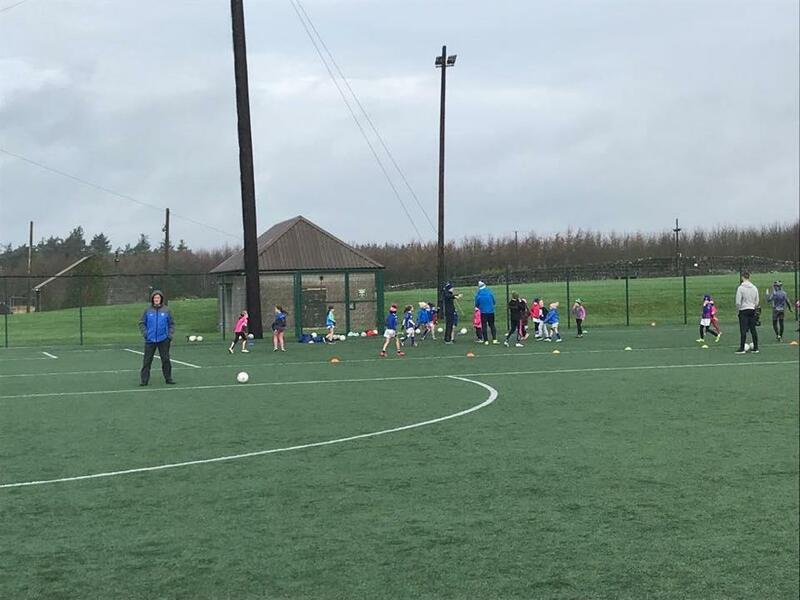 Coaching for under 6s-under 10s continues every Saturday morning at 11am. Registration will be available next Saturday for anybody ..
Oskars Launch Night: Our official Launch for the 2019 Oskars took place last Friday evening in Eason’s fantastic new store on Pearse Street. 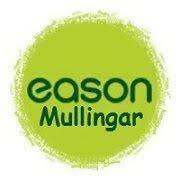 We are delighted to welcome back Eason's .. 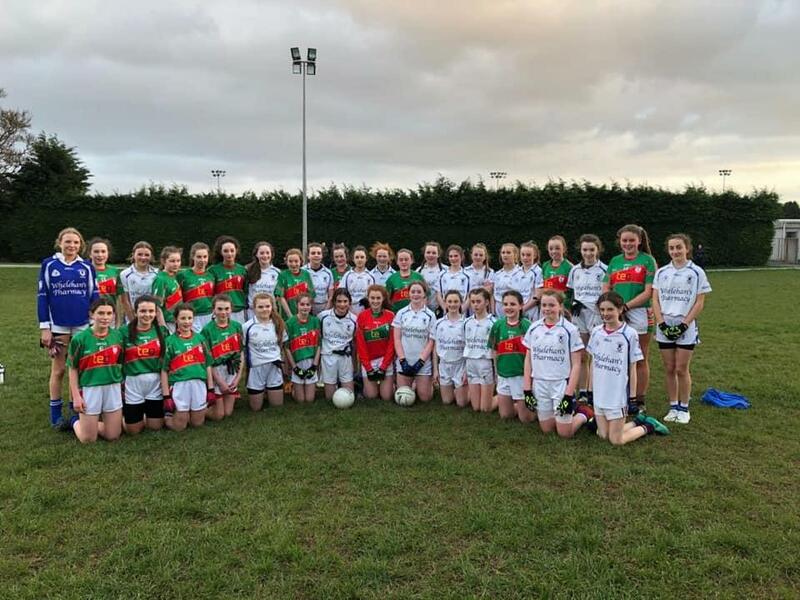 Under 15 Leinster League:St Loman’s u15s played Celbridge in the Leinster League last Saturday evening at 5pm.St Loman’s lead into the final 10 minutes but some injuries and a more ..